When I was little, my third-favourite moment at weddings (the first being the free-flowing pop and the second being the chicken dance) was when the DJ called all the married couples onto the dance floor. As the song played and the couples waltzed, he would call for the couples who had been married a year or less to leave the dance floor, then those five years or less, then 10, and so on. Slowly, the dance floor would empty. There would always be that one adorable old couple remaining, still swaying as the song nears its end, clinging to each other for love and dear life, owning their three minutes of hard-earned fame. Delighted and hopeful onlookers waited in anticipation for the DJ to finally call out the couple’s marital achievement. As of today, that adorable (not so) old couple will be my parents, swaying cheek to cheek, enjoying their moment in the spotlight as the dance floor empties around them. When the DJ calls for couples who have been married 50 years or less, they will take their leave. 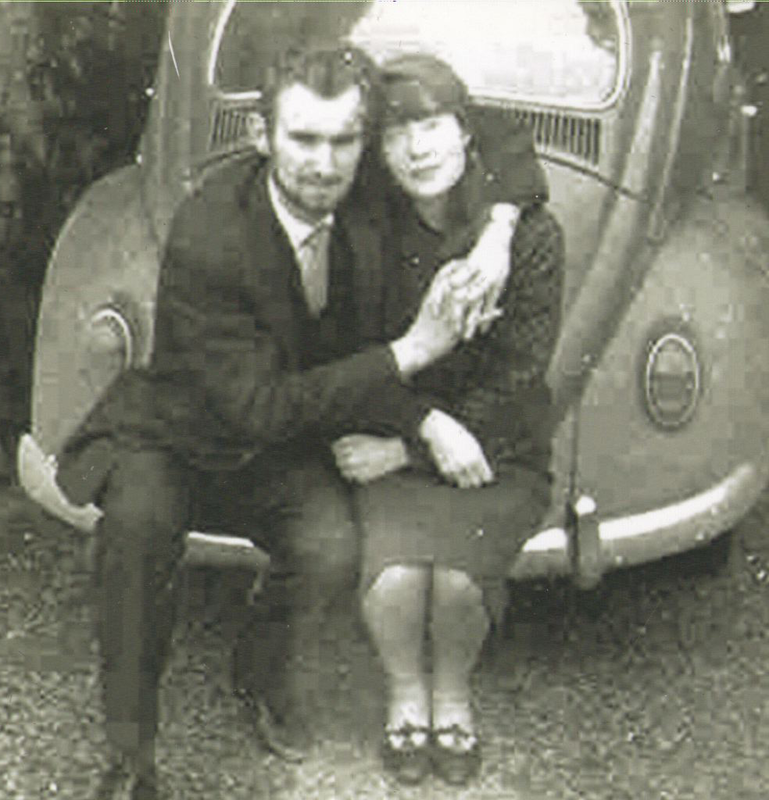 Happy 50th anniversary Maura and Patrick, you love birds. Happy 50th Pat and Maura! Wish we were there to take you out for a drink. So lovely. You definitely take after your mom! Awwwwwww… Congratulations Maura & Patrick–here’s hoping we all can be so lucky! Brilliant Maeve! Love the photo. Brings me back! They are still the same loving couple to-day. What a lovely tribute Maeve! Congrats Patrick and Maura!